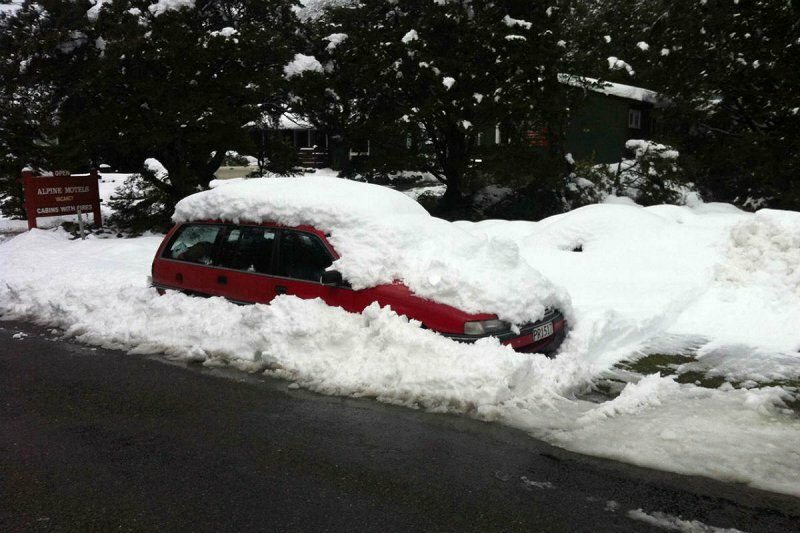 Carry snow-chains for your vehicle - late May to October. There are electronic highway condition signs at Yaldhurst, Springfield, Arthur's Pass, Otira and Kumara Junction. The highway can be affected by high winds, take care in exposed areas, and keep an eye on high sided vehicles. There are some narrow, winding sections, STAY LEFT! Arthur's Pass Village is 154 kilometres from Christchurch on Highway 73. From Greymouth (West Coast), go south on Highway 6 to Kumara Junction. 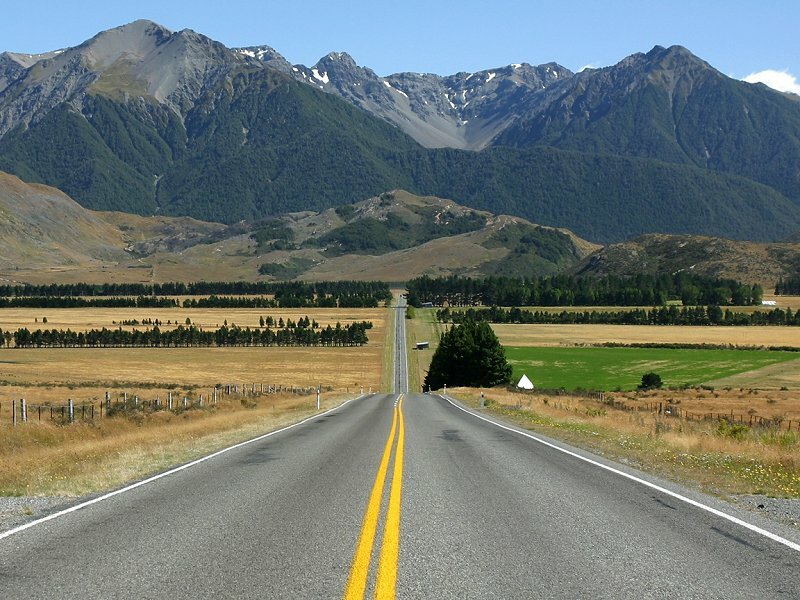 Turn east on Highway 73 and ascend to Otira then over the mountains to Arthur's Pass township (100km). From late May to October is probably the months you may strike snow or black ice on Highway 73. The highway could get closed a few times around this time of year should driving conditions become too dangerous. Once it reopens usually it is only vehicles with snow chains (and not towing trailers) that are allowed to pass through or follow a snow plough. The 70km section between Porter's Pass & Arthur's Pass is prone to these conditions. The roading authority (Transit NZ) recommend ALL vehicles travelling over "high" passes in the South Island carry chains. It is also wise to throw in some sleeping bags or blankets as we have had winters where vehicles have been trapped in deep snow drifts on the highway for 24hrs+ until snow ploughs get to them. Other South Island "high" passes include Lewis, Haast, Burkes, Lindus and the Milford Sound road. In the North Island the "Desert Road" up the east side of the central volcanoes has similar problems in winter. Most hire car companies can provide chains on request, don't assume they are in the boot.